For centuries farmers have been figuring out how to produce higher outputs with gradually smaller but smarter inputs. In the U.S. the agriculture sector continues to increase productivity year over year second only to information technology. Our family farms do this by continually investing in new machinery and technologies, improved processes and gaining new knowledge. They also continue to improve land stewardship to maintain the value of their land for generations to come. the Tama County, Iowa area please touch base so we can see if a one-on-one visit can be arranged to help them get access info and connections for their decision-making. 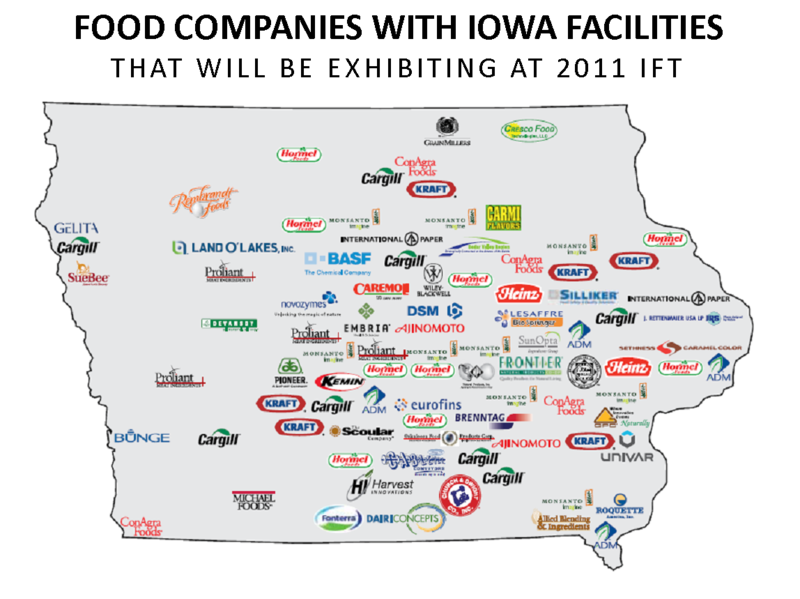 Congratulations to all the Tama County, Iowa food producers, processors and associations for being a part of Iowa’s continued success in feeding the world. the information I found out will make the choice that much easier. Thanks alot.